Leftovers are the bane of the cook's existence. Or they used to be. Remember when your mom would reply 'leftovers' to the query of 'what's for dinner'? And the groans that would result? Well, that doesn't have to happen anymore. These recipes are so good that you'll make the original recipe just to get the leftovers! When used with imagination, leftover ingredients are like a mini-deli right in your refrigerator. And these recipes are interchangeable too. If you have leftover chicken, use it in the recipes for leftover salmon or ham. Let's hear it for leftovers! 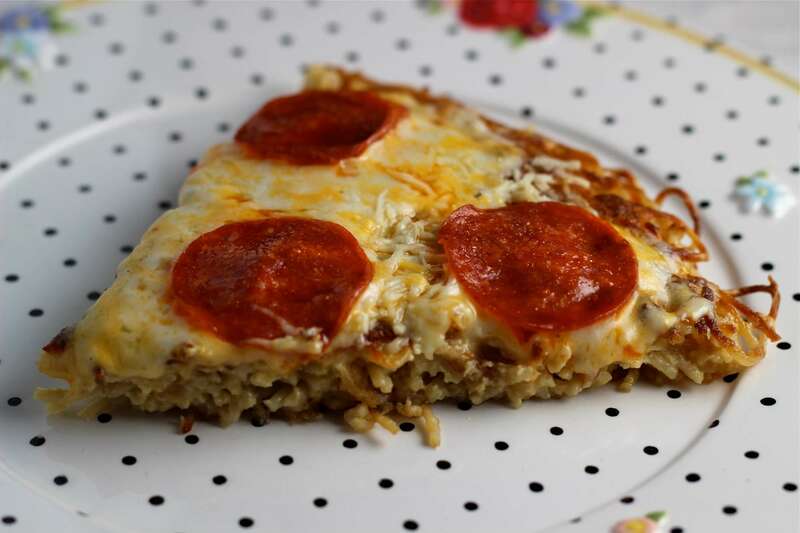 For a great way to use up leftover cooked pasta, try this easy and delicious fried spaghetti pizza. You'll love it! Any leftover meatloaf can be used in this spectacular dish. Not only is this the perfect way to disguise leftover meatloaf, but it's also just a four ingredient recipe! Here's a great recipe for using leftover cooked salmon. It would also be delicious with tuna or ham. The silky smooth sauce is perfect with the smoky bacon and perfectly cooked pasta. Ham and scalloped potatoes go together like peanut butter and jelly. This recipe is super simple if you also have leftover scalloped potatoes! I always seem to have leftover pasta, and my favorite way to use it in to make a frittata. Frittatas are easy and inexpensive and you usually have all of the ingredients on hand.